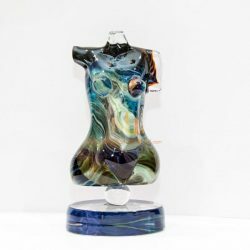 Discover the most sought-after-luxury calcedonia glass sculptures available on the market. 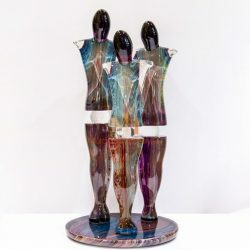 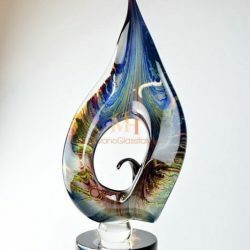 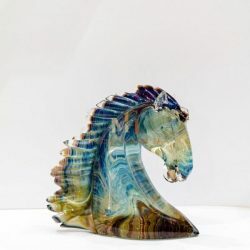 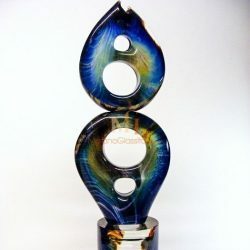 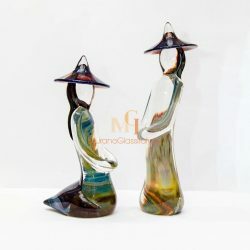 The exclusive selection of Calcedonia Murano glass sculptures are available on MuranoGlassItaly.com only. 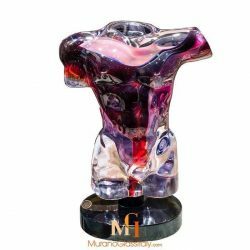 Stunning creations meticulously handcrafted and transformed into unique masterpieces by the expert hands of the Murano glass master. 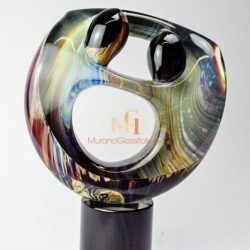 The perfect alliance of Italian art and beauty. 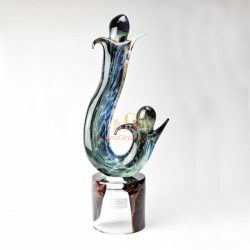 The 1000 years old Murano glass blowing tradition meets the contemporary notes of design in these truly breathtaking masterpieces. 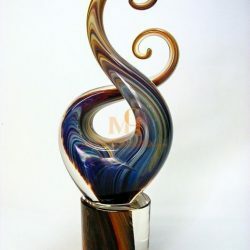 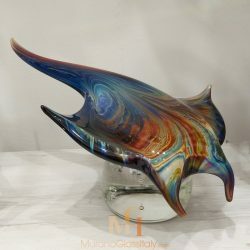 The hand blown flawless sculptures are made in the island of Murano, Italy. 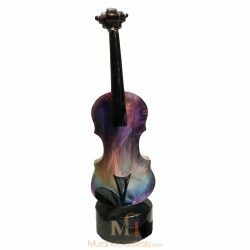 The artworks are signed by the artist, labeled by the atelier and certificate of origin is provided.